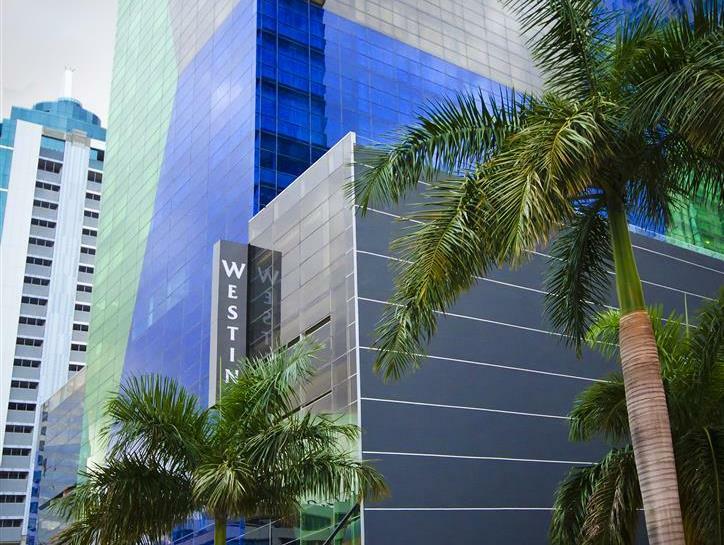 ﻿ Best Price on The Westin Panama in Panama City + Reviews! 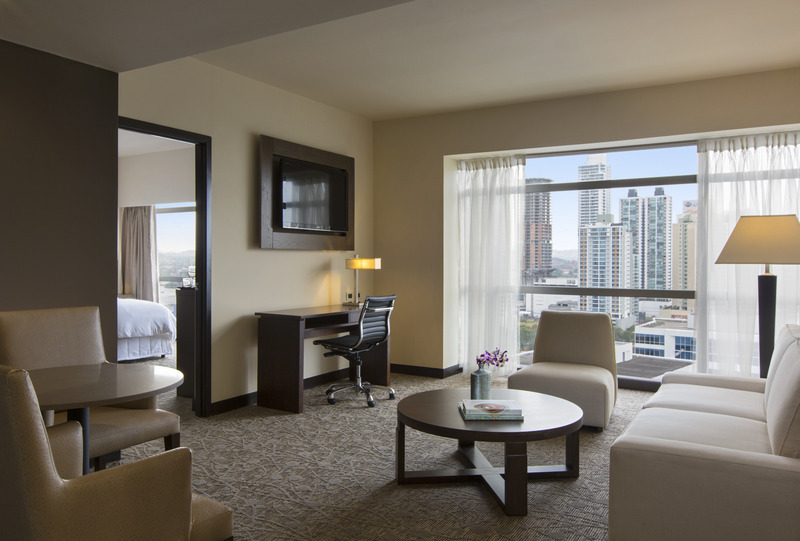 Have a question for The Westin Panama? 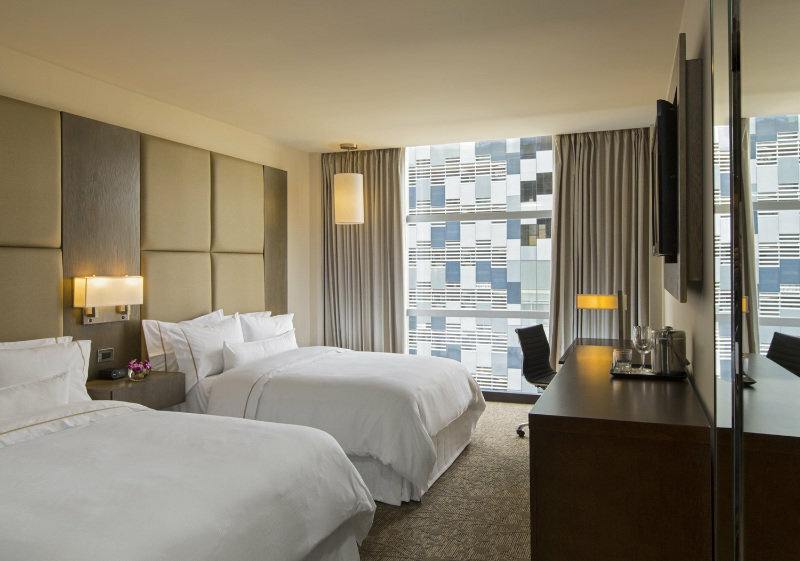 When visiting Panama City, you'll feel right at home at The Westin Panama, which offers quality accommodation and great service. From here, guests can enjoy easy access to all that the lively city has to offer. For sightseeing options and local attractions, one need not look far as the hotel enjoys close proximity to Treasures of Panama by Reprosa, Costa del Este, Panama La Vieja. First-rate hotel services and facilities that define the Starwood Hotels & Resorts Worldwide experience await you at the The Westin Panama. This hotel offers numerous on-site facilities to satisfy even the most discerning guest. All guest accommodations feature thoughtful amenities to ensure an unparalleled sense of comfort. The hotel offers fantastic facilities, including fitness center, sauna, outdoor pool, massage, to help you unwind after an action-packed day in the city. Discover an engaging blend of professional service and a wide array of features at The Westin Panama.